Grill fish this weekend! Follow our easy steps. Washingtonians listen up! Your news radio station–WTOP–is telling you to go pescetarian for better health. 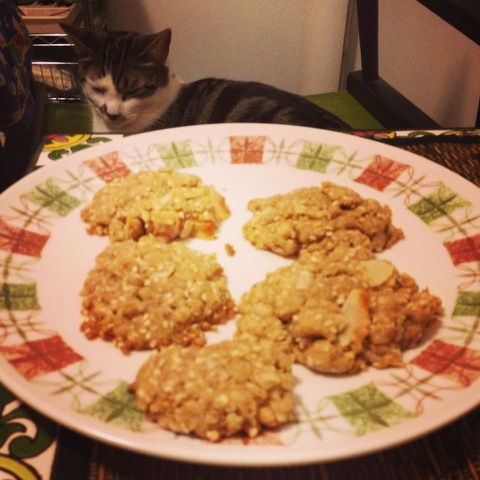 Click here for the terrific piece on The Pescetarian Plan by WTOP writer Rachel Nania. Oprah.com Loves The Pescetarian Plan! What are the four diet books every thinking, motivated woman needs to read according to Oprah.com? 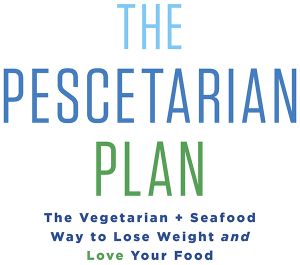 The Pescetarian Plan, along with three other terrific books. Click here to read the review. DC Pescetarians at Whole Foods Market! Have Sirius radio? Then you can hear Janis being interviewed today at 12:30 Eastern time on The Health & Nutrition Show with host Samantha Heller, MS, RD.